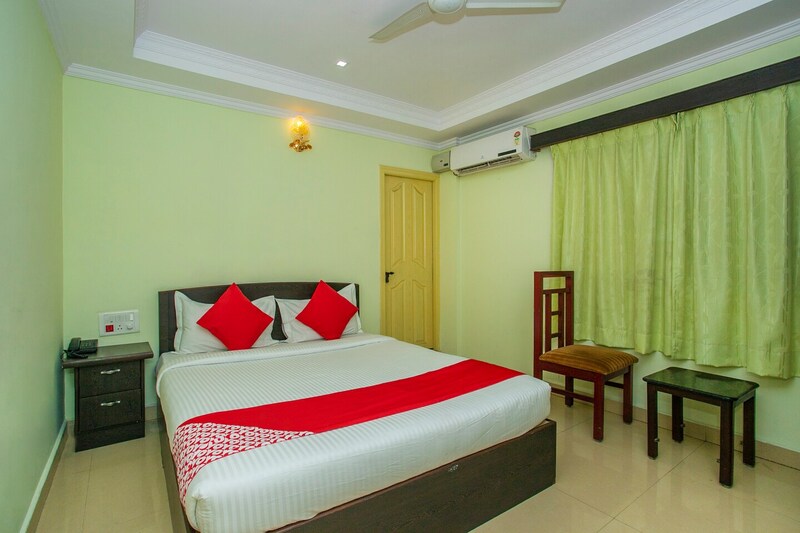 For a cosy and homely stay, Bns Lodge is a fine property for visitors in Bangalore. Rooms offer a warm and welcoming feeling with minimalist decor and presence of comfortable wooden furniture. The bathrooms are also well-equipped with basic amenities. The banquet hall is well-decorated and spacious and can be used for functions and events. CCTV cameras and power backup ensure security and safety of your stay. Free Wi-Fi service is also offered by the hotel to stay connected with social media or to catch up with pending work. The restaurants located near the hotel offer delicious delicacies for guests to enjoy.